EXCITING NEWS FROM SVS! WE'VE FOUND A NEW HOME!! February 8, 2019: Shenandoah Valley Soaring has purchased the Rockfish Valley Airport near Nellysford, Virginia, and has begun the work of transitioning this beautiful grass strip into a wonderful GliderPort! We'll update this page soon with more pictures and information, but we plan to be operating there sometime later this year. Until then, we will be operating on flyable weekends in Petersburg, WV (Airport identifier W99). Stay Tuned!! 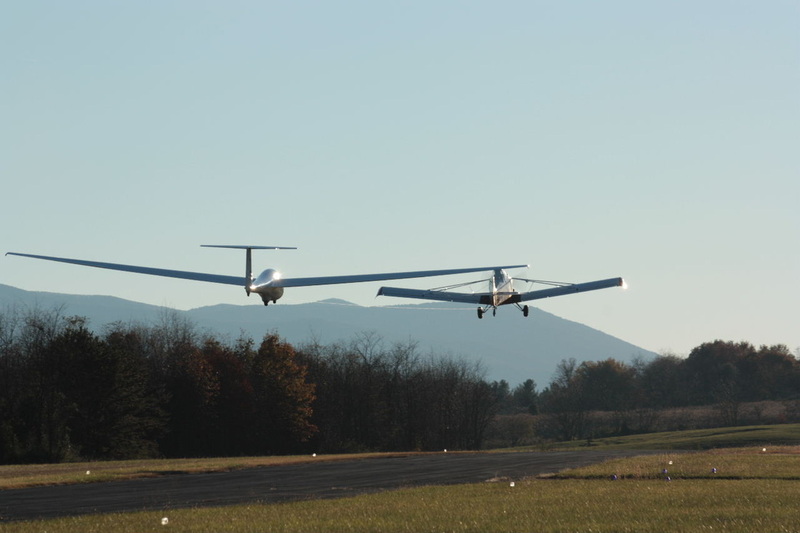 ﻿﻿﻿﻿﻿﻿﻿﻿﻿﻿﻿﻿﻿﻿﻿﻿﻿﻿﻿Our group of 50+ members soars over the Blue Ridge mountains and Shenandoah Valley in classic and state of the art gliders, harnessing the power of nature to sustain our flights. We always welcome visitors interested in flight, and offer rides for guests and instruction for members. 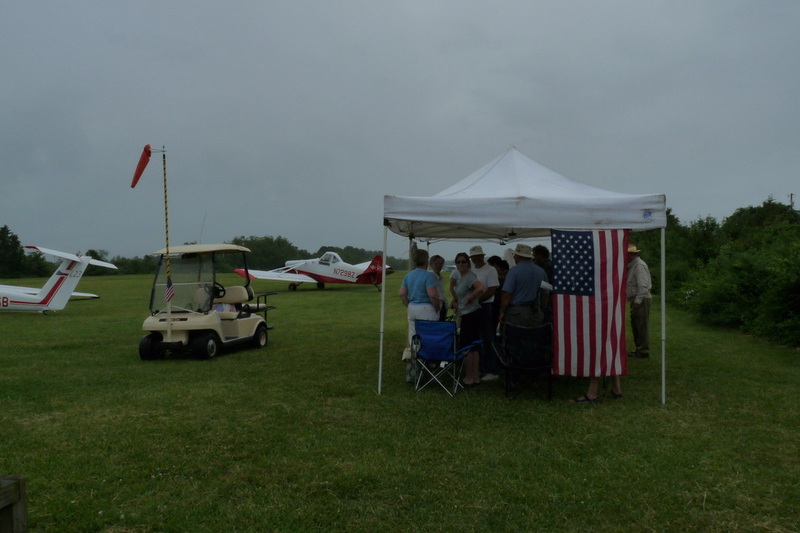 As we look for a new home for our club, we are flying most weekends at our temporary home at the Grant County Airport (W99) in Petersburg, West Virginia. I want a Glider Ride!